According to the scope of use, it can be divided into: power fuse, machine tool fuse, electrical instrument fuse (electronic fuse), automobile fuse. According to body integral, it can be divided into large, medium, small and miniature. According to rated voltage, it can be divided into: high voltage fuse, low voltage fuse and safety voltage fuse. According to the breaking capacity, it can be divided into high and low breaking capacity fuses. 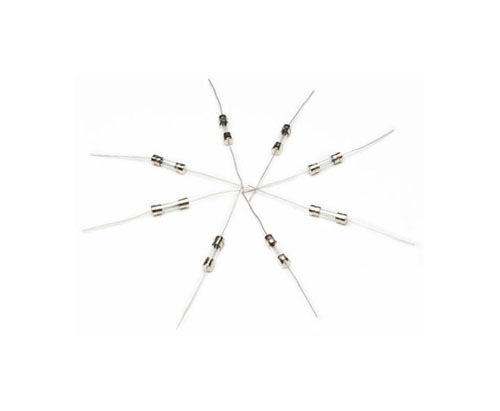 According to the shape, it can be divided into: flat-headed tubular fuse (can also be divided into internal welding fuse and external welding fuse), pointed tubular fuse, raspberry fuse, screw fuse, insert fuse, flat fuse, wrapped fuse, patch fuse. Looking for ideal Slow-Blow Fuse Tubes Manufacturer & supplier ? We have a wide selection at great prices to help you get creative. All the Glass Thermal Fuse are quality guaranteed. We are China Origin Factory of Power Circuit Protection. If you have any question, please feel free to contact us.